We’re pleased to inform our customer that we just add a new service to Unlock all Nokia (including BB5 and SL3) from O2 United Kingdom in 3 <> 7 working days for 29 EUR or 39 USD or 24 GBP, service 100% tested and working ! We’re now able to unlock all Nokia (Including BB5 and SL3) and SonyEricsson from T-Mobile Netherlands ! The only problem with this new service is the turnaround for delivery witch is 3<>15 days. We have to raise the price for each of the three services to Unlock Nokia locked on Claro, Personal or Movistar Argentina, now Turnaround is 1<>2 Days but Price now is : 32 EUR or 45 USD or 28 GBP. If we return you a code as “Not Found” past day on these services, you can resubmit now ! 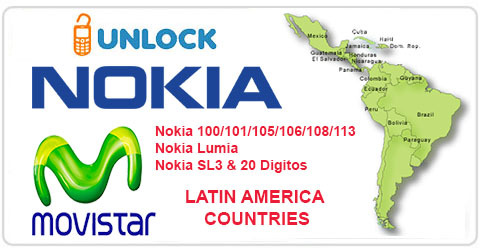 Today we add on UnlockBase 3 new services to unlock all Nokia (Including BB5 & SL3) from Argentina Network like Claro, Movistar and Personal. Absolutely all Nokia are supported including N97, N97 Mini, N900, N86, 6700, etc…. 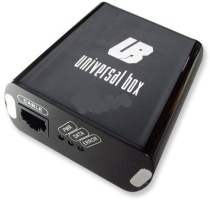 UniversalBox SL3 Credits added + Cheaper Price !